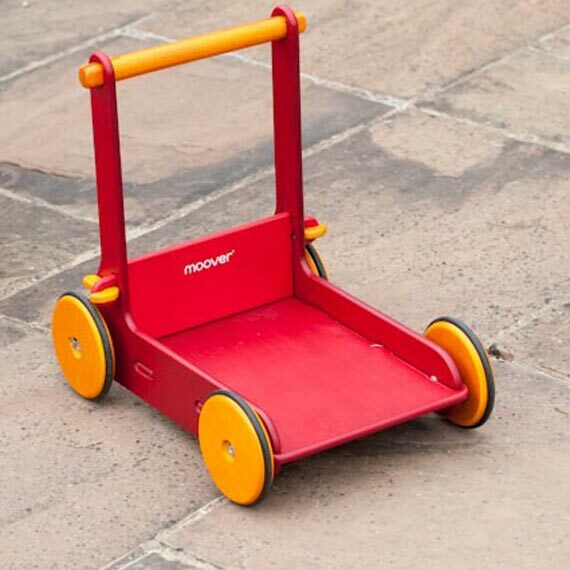 Custard & Crumble love this beautiful Danish brand, Moover. They have designed and produced an award-winning wooden toy range, lovingly crafted from wood sourced from sustainable sources. 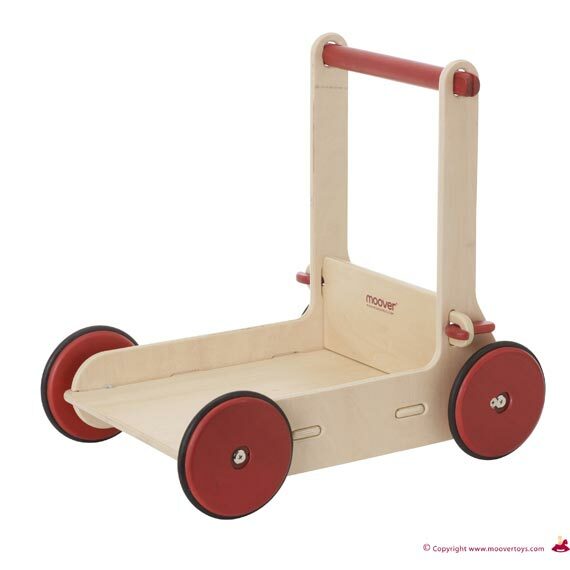 There are 5 stylish ride-on and walker toys to choose from and each are available in natural wood or cherry red. Each of the wheeled toys also features shock absorbing rubber wheels to cushion baby’s speed and potential damage to furniture! 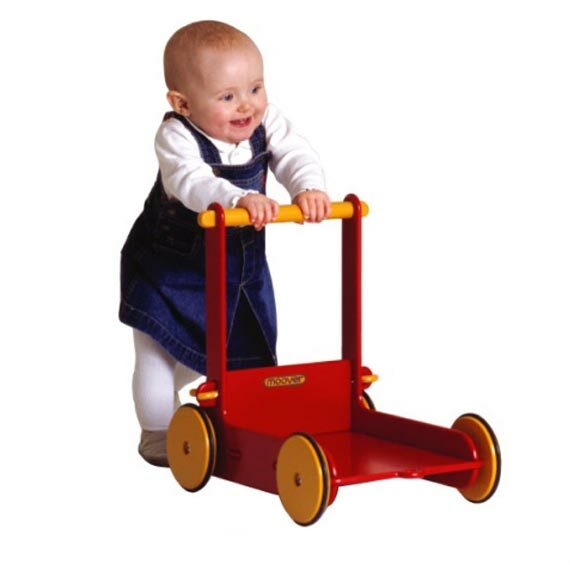 The Baby Walker is the perfect aid for when babies are ready to take their first steps A great little walking aid, helping to build confidence and ensure a fun and enjoyable experience. 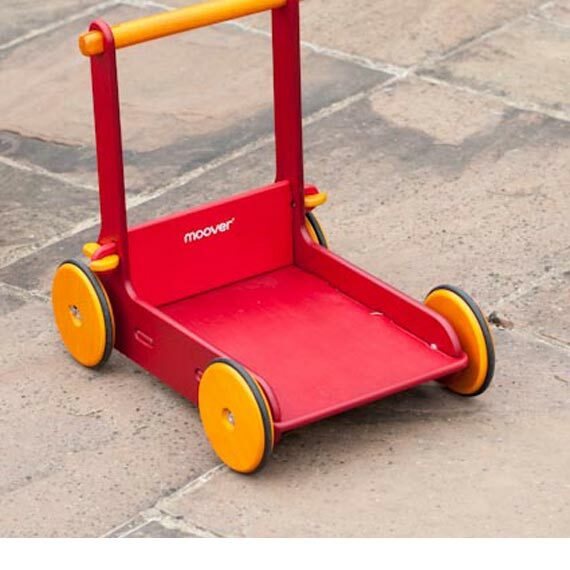 There is a special 4-double wheel brake ensuring that it moves slowly and therefore stays with the child. 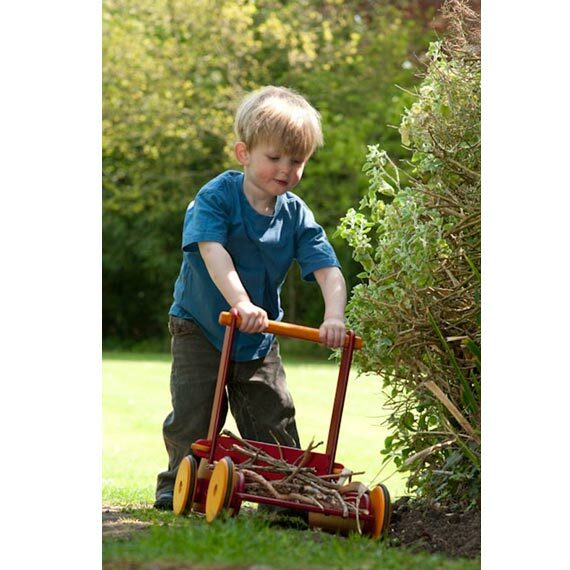 The positioning of the wheels and handle are carefully constructed so that the Walker is 100% stable under all conditions.